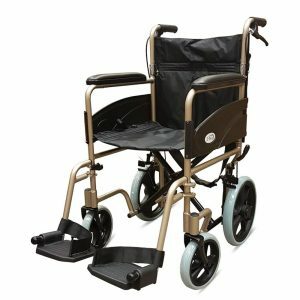 The ultimate in 3-wheel walkers is not only ultra-lightweight, but has a built-in seat, plus it folds and locks together for easy storage. 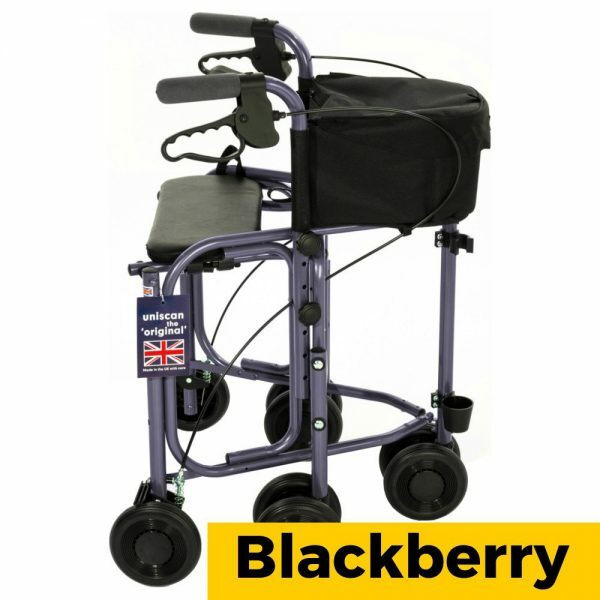 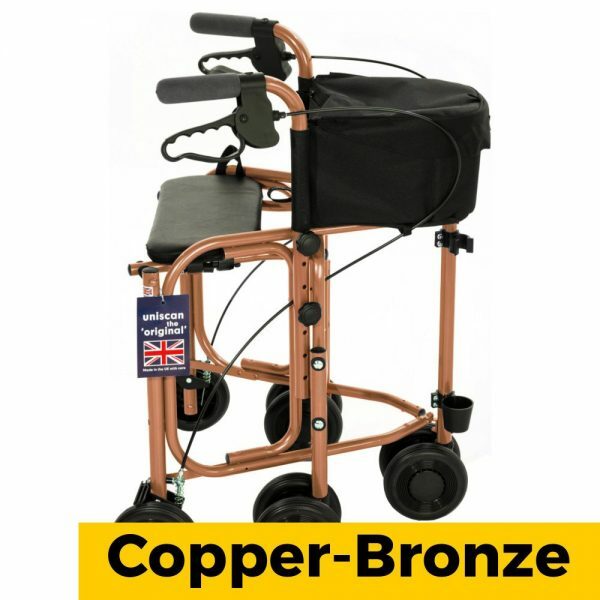 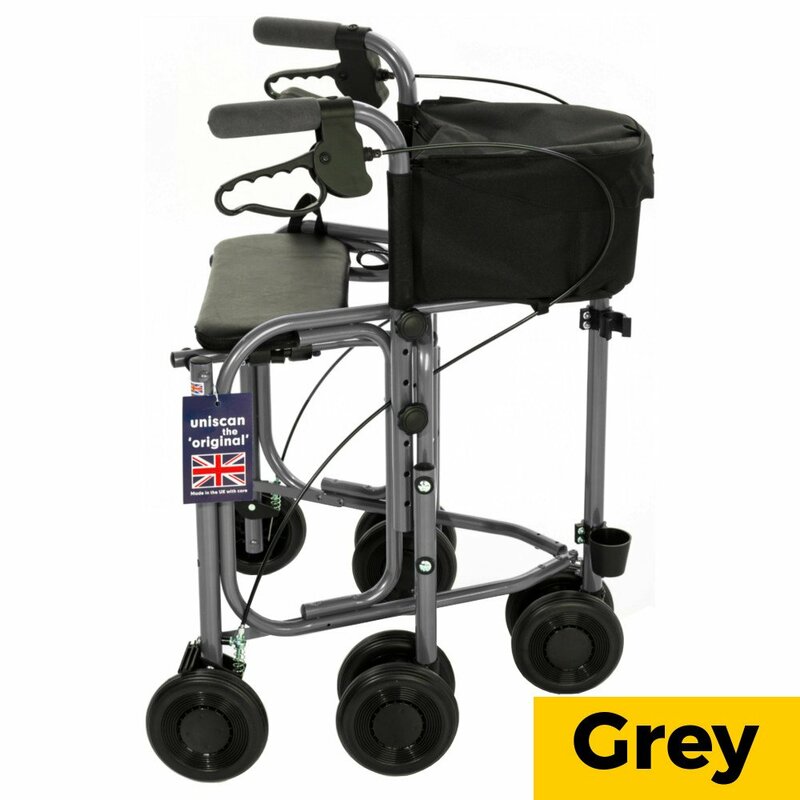 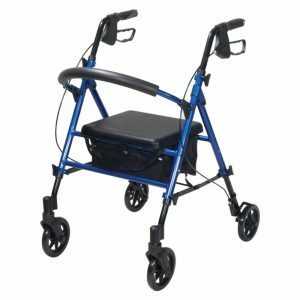 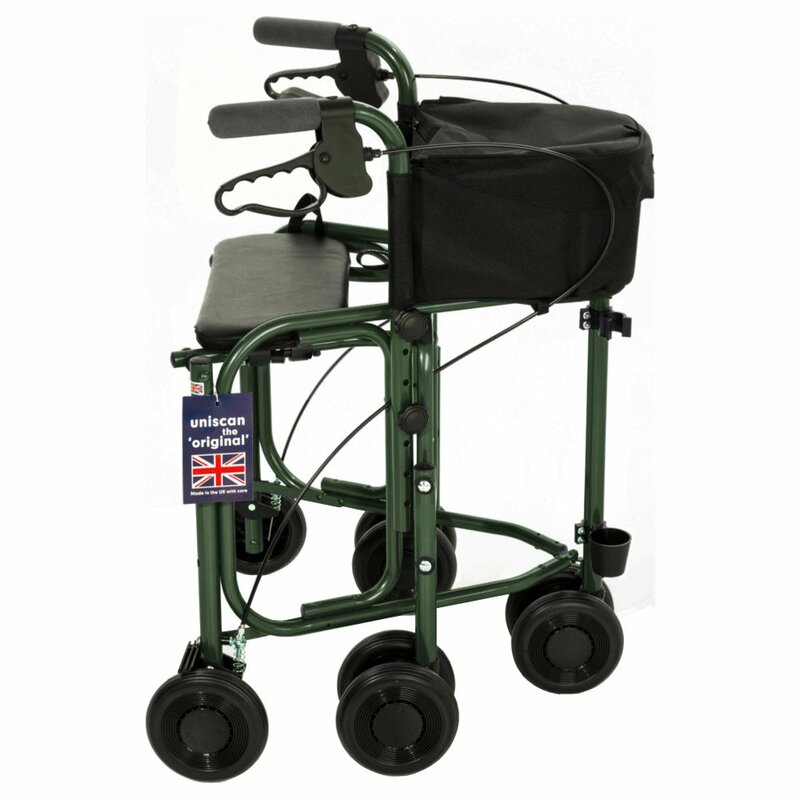 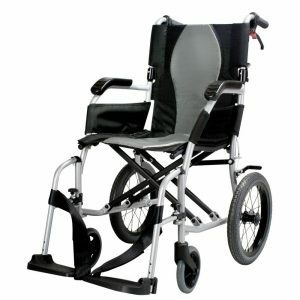 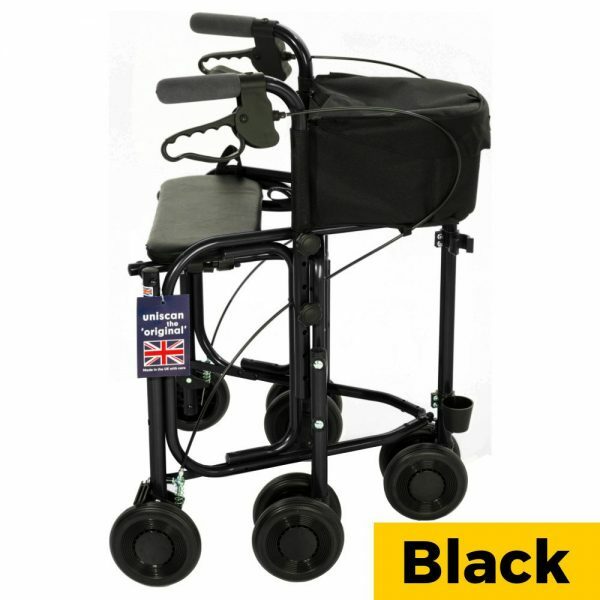 The walker features a fold-down seat, a shopping caddy, walking stick holder and a choice of frame colours. 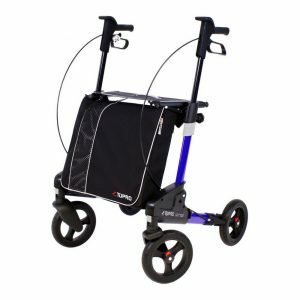 The Triumph Plus takes things one step further by adding two extra stabilizer wheels, offering even more stability and security.